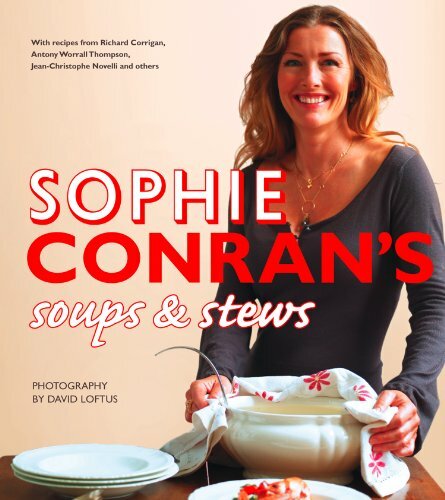 In this beautifully illustrated collection of recipes Sophie shows how to turn these simple dishes into delicious and nourishing meals guaranteed to impress family and friends. Whethe you need dinner in a flash or a hearty winter warmer, these recipes offer a quick and easy solution with beautiful and delectable results. Throughout, Sophie also shares time saving tips for busy mums, sneaky ways to get your kids to eat their veg and great advice for getting more than one meal out of your effort. So curl up on the sofa with a steaming bowl and a spoon: these are soups and stews to warm the soul.